Brain icon with a syringe. 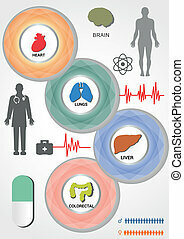 Illustration of a pink brain with a syringe. 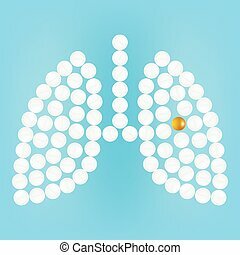 Human Lungs With Medicines Isolated On A Background Realistic Vector Illustration.